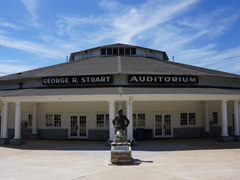 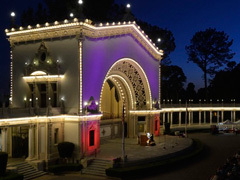 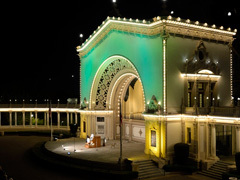 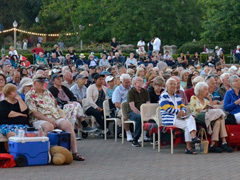 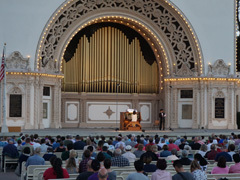 On July 10, we gave an "outdoor" organ concert at Spreckels Organ Pavilion in Balboa Park, San Diego, California, for their 30th Annual International Summer Organ Festival. 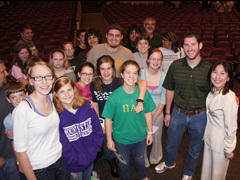 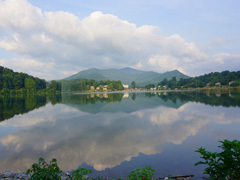 Between June 19 and 24, we served as worship leaders for Music & Worship Arts Week 2016 at Lake Junaluska, North Carolina, hosted by the Fellowship of United Methodists in Music and Worship Arts. 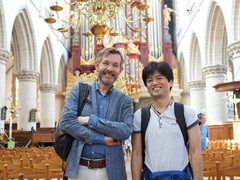 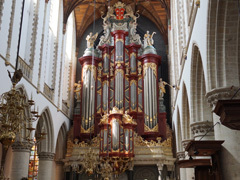 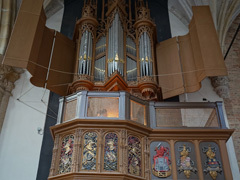 Between July 14 and July 22, we attended the Dutch & French Organ Music Seminar. 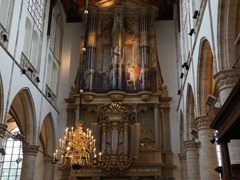 Here are some pictures of Holland. 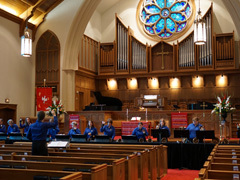 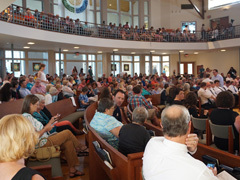 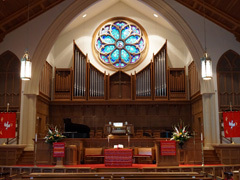 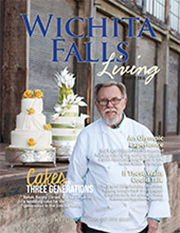 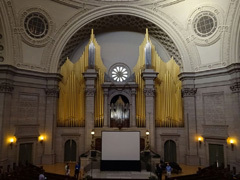 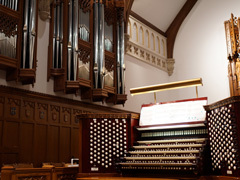 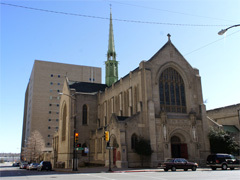 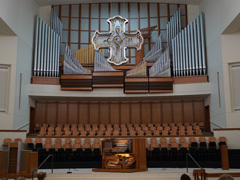 On June 29, we gave an organ duet concert at Arlington Heights United Methodist Church, Fort Worth, and enjoyed attending rest of the convention (June 29 to July 1) with many great concerts, worship services, and workshops. 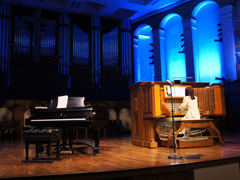 On November 14, 2014, we gave an organ duet concert at Octave Hall. 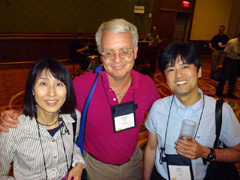 Between June 22 and June 28, we attended the AGO convention and met many old friends again. 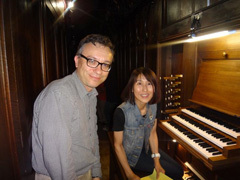 Between July 29 and August 7, we attended the French Organ Music Seminar. 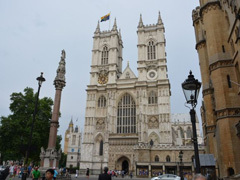 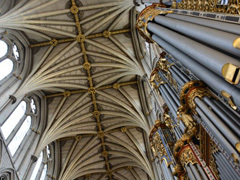 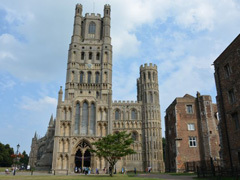 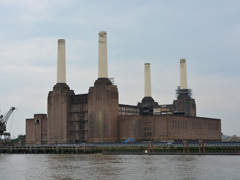 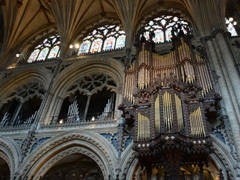 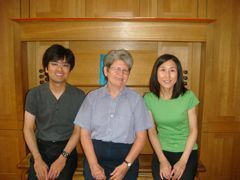 Between July 25 and July 28, we attended the British Organ Music Seminar. 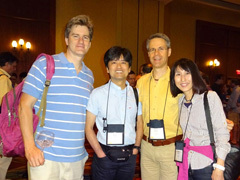 Between July 1 and July 6, we attended the AGO convention and met many old friends again. 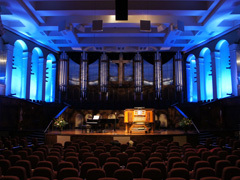 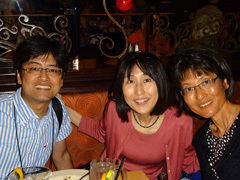 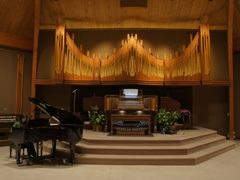 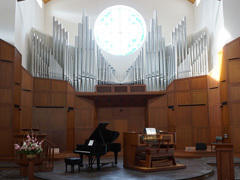 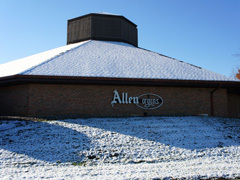 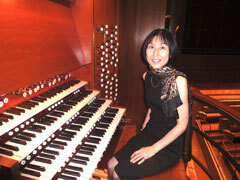 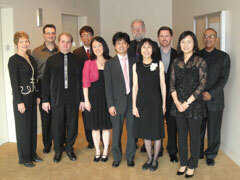 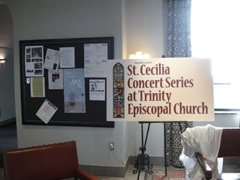 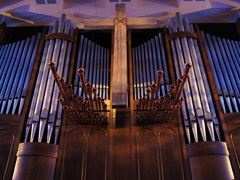 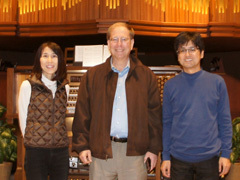 On March 17, 2012, we gave an organ dedication concert at Stonebriar Community Church. 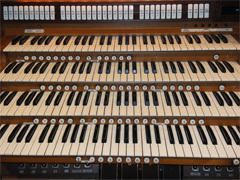 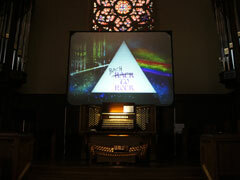 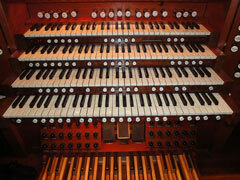 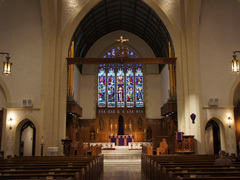 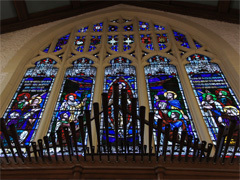 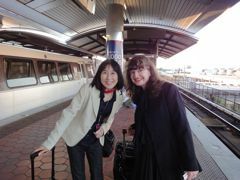 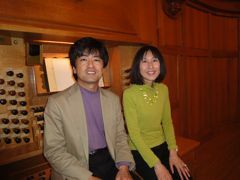 On Febraury 26, 2012, we gave an organ duet concert at Trinity Episcopal Church. 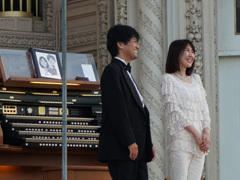 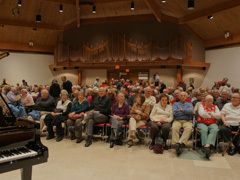 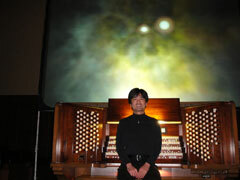 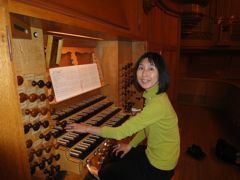 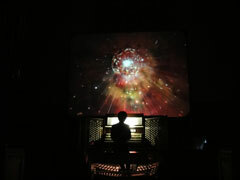 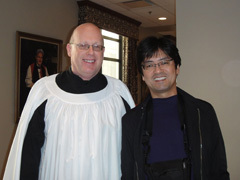 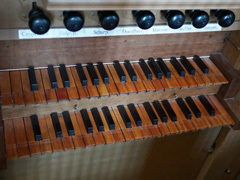 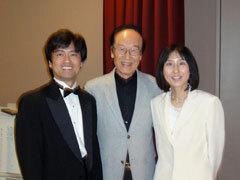 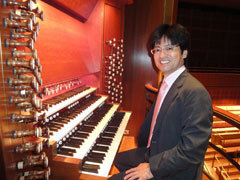 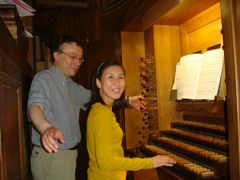 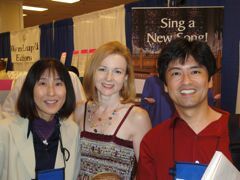 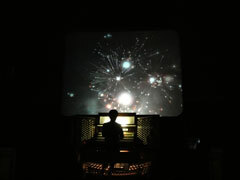 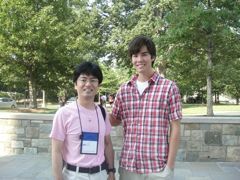 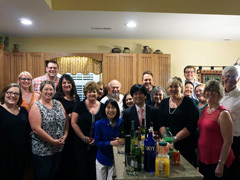 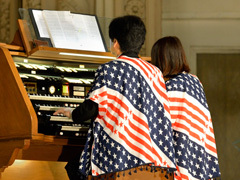 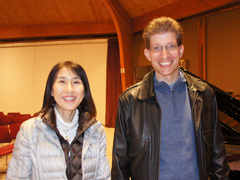 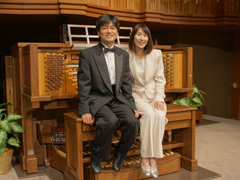 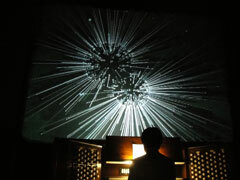 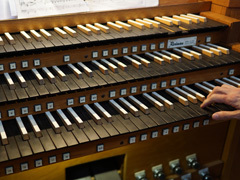 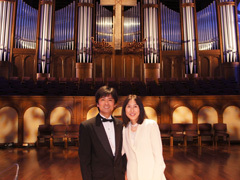 On January 14, 2011, Kiyo gave his annual organ concert at his church. 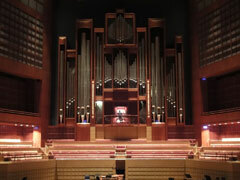 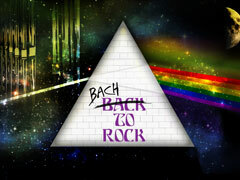 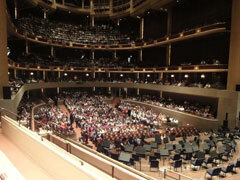 On September 14, 2010, we played at the Morton H. Meyerson Symphony Center in Dallas, Texas. 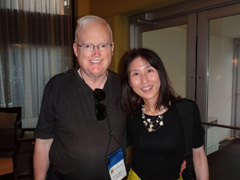 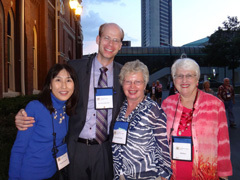 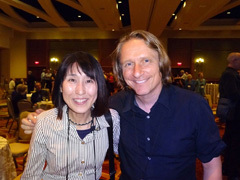 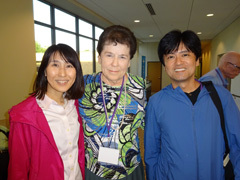 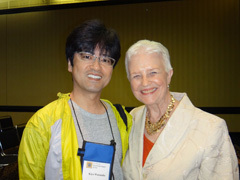 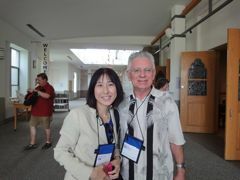 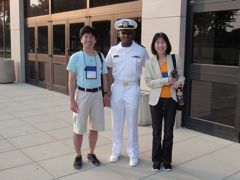 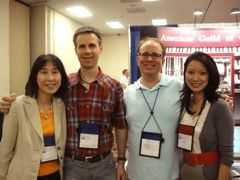 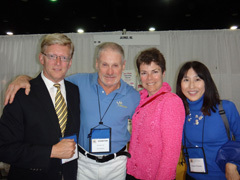 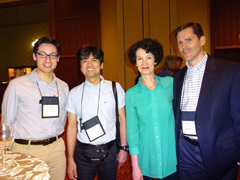 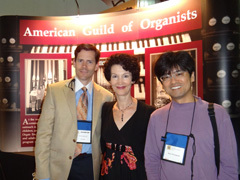 Between July 4 and 8, we attended the AGO convention and met many old friends. 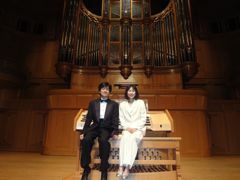 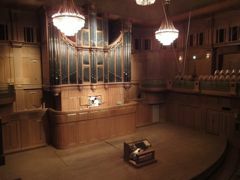 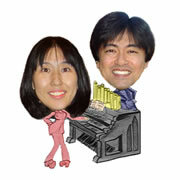 On May 18, 2010, we gave an organ concert at Izumi Hall, Osaka, Japan. 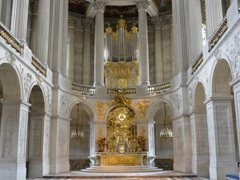 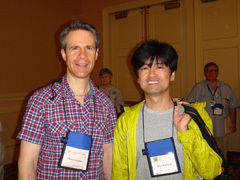 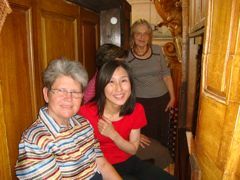 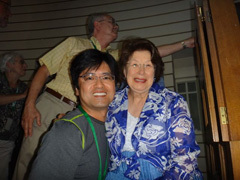 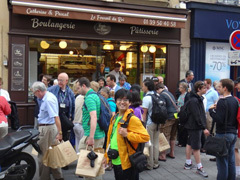 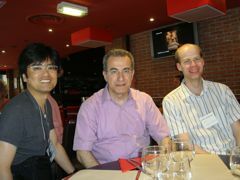 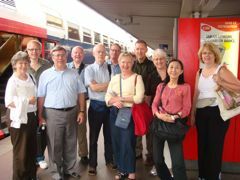 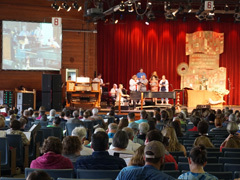 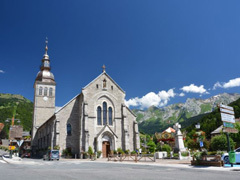 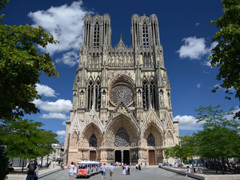 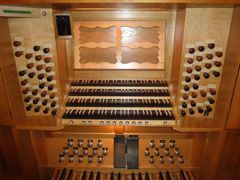 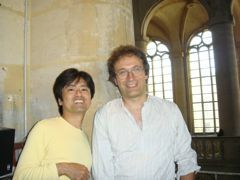 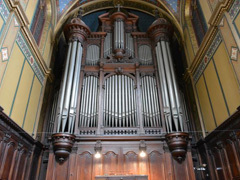 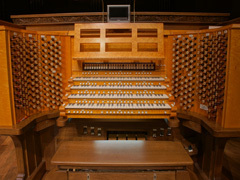 Between July 1 and 7, 2009, we attended the French Organ Music Seminar.